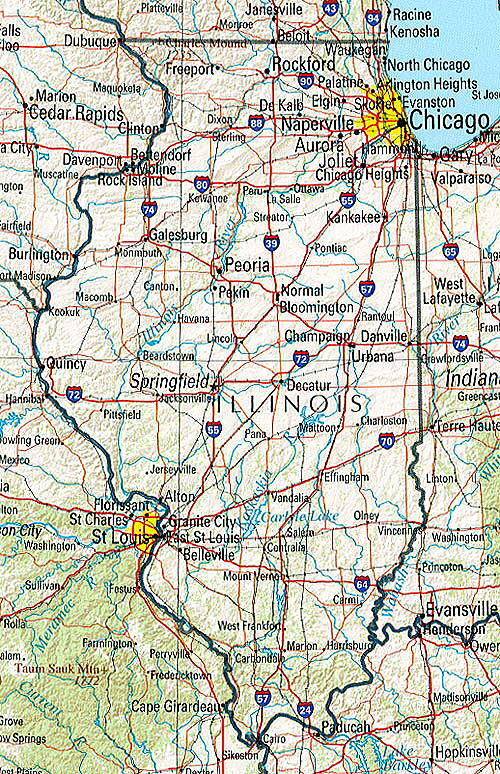 natural resources like coal, timber, and petroleum in the south, Illinois has a broad economic base. Mississippi River via the Illinois River. 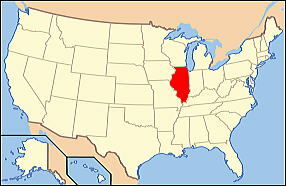 was born and grew up within Illinois. indoors, which this law does in regards to public places. 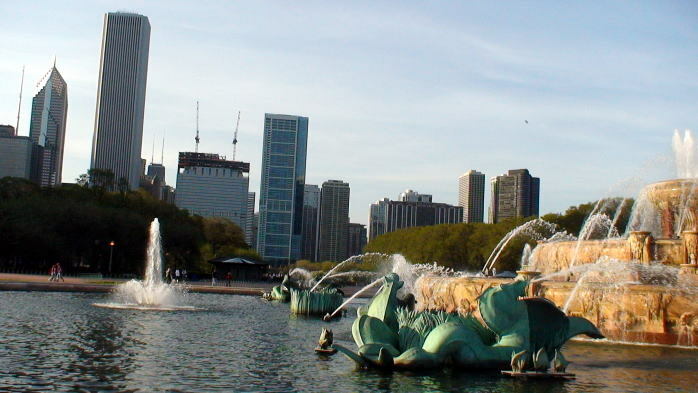 The Buckingham Fountain and a skyscraper of downtown Chicago.